Jenny was only 15 years old when her symptoms could no longer be ignored. The regular muscle spasms, lack of balance and numbness made it hard to live the active life of a regular teenager, so her mother insisted she see her GP. 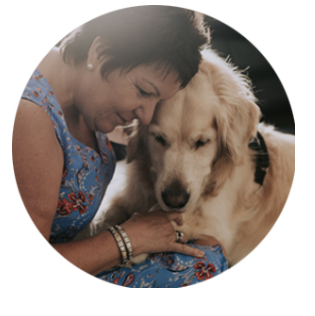 Jenny now spends her days with her husband, and full time Carer; Charlie (pictured). When asked what her motivation is to keep fighting, she states “my husband….my husband is my motivation”. “Charlie married me knowing I had this disease and the challenges it would bring. He carries me when I can’t walk, he keeps me company whilst in hospital and stands by me in everything I do”. 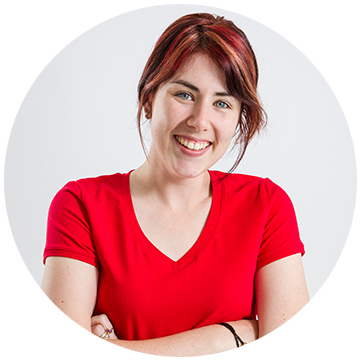 Rachel was diagnosed with MS in 2006, just before graduating from high school. Rachel mysteriously went almost completely blind one day. An emergency medical flight to Brisbane and a multitude of tests later, was has told she had MS.
Rachel says that for her, MS is a constant struggle between what she would like to do and what she is able to do. It presents new challenges everyday and MS Queensland is actively working in communities to help people like Rachel overcome these hurdles. 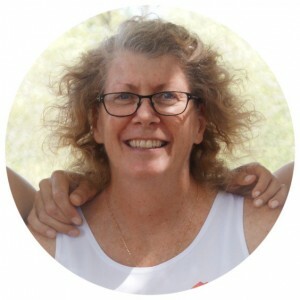 “MS Queensland offers people living with MS a wealth of knowledge and services and it’s great to know they offer options for anyone, at any age, to help raise those much needed funds we need to keep going.” Rachel says gaining funding and raising awareness are the two vital components to improving the lives of people living with MS. In 1994, Gary started experiencing what he now knows were MS symptoms. His balance was affected, along with pins and needles and weakness in his legs. It wasn’t until 2000 when Gary underwent an MRI, that he received his diagnosis of MS.
“It’s a strange thing indeed to be told you have MS, one minute you have a relatively normal life ahead of you, the next you’re facing enormous challenges and uncertainty”. Gary becoming wholly reliant on a wheelchair in 2007. He continued his work as a Policy officer but has had to reduce his ‘in office’ hours over the years. Jenny was diagnosed with multiple sclerosis in 2011, after experiencing symptoms, including pins and needles in both legs and optic neuritis I both her eyes. 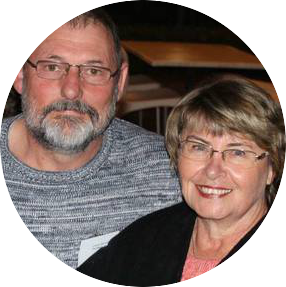 In hindsight Jenny feels extremely lucky to have been diagnosed very quickly, so she could start her medication and was able to get on with her busy life as a wife, mum to two wonderful sons and her full-time job.